The Tomten and the Fox adapted by Astrid Lindgren illustrated by Harald Wiberg. In the moonlight, the fox sneaks towards the farm, hoping to steal a chicken or two. 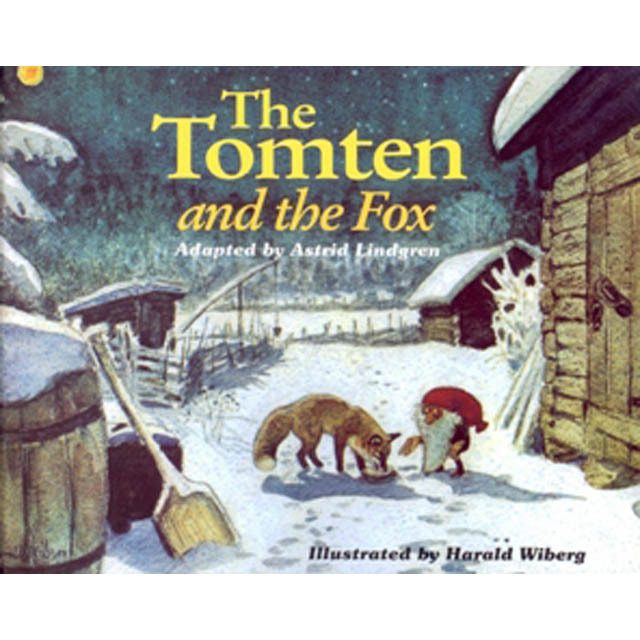 But he's forgotten about the old Tomten who guards the farm.